Product categories of Can Coolers, we are specialized manufacturers from China, Can Coolers, Cooler Neoprene suppliers/factory, wholesale high-quality products of Beer Cooler R & D and manufacturing, we have the perfect after-sales service and technical support. Look forward to your cooperation! Can Coolers is a unique and fun way to promote your brand ! Simple but Fashion .Customize your printing logo on both sides for can coolies . 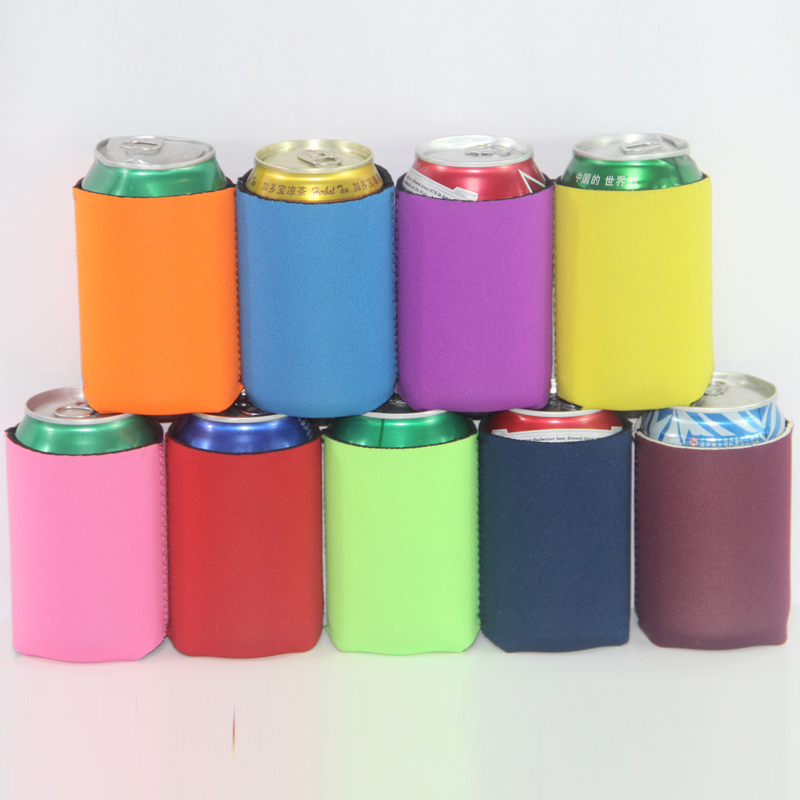 These can coolers size fit most 12oz cans and bottles ,or any you requested size. We have different designs ,such as collapsible can coolers which is cheap and foldable . Stubby Can Holders with shark bottom ,anti-slip and stand stable . Blank can coolers ,especially the white blank can coolers ,you can do your CMYK printings . And new item Magnets can coolers ,this one can stick well with any iron .The OEM can coolers we provide multi colors ,full color printing ,unique design as your artwork. Can coolers made of neoprene scuba material ,waterproof and keep cool or warm about 1-4 hours .